The Best of RISK! Music 9 | Kevin Allison Presents: RISK! Live Show & Podcast! 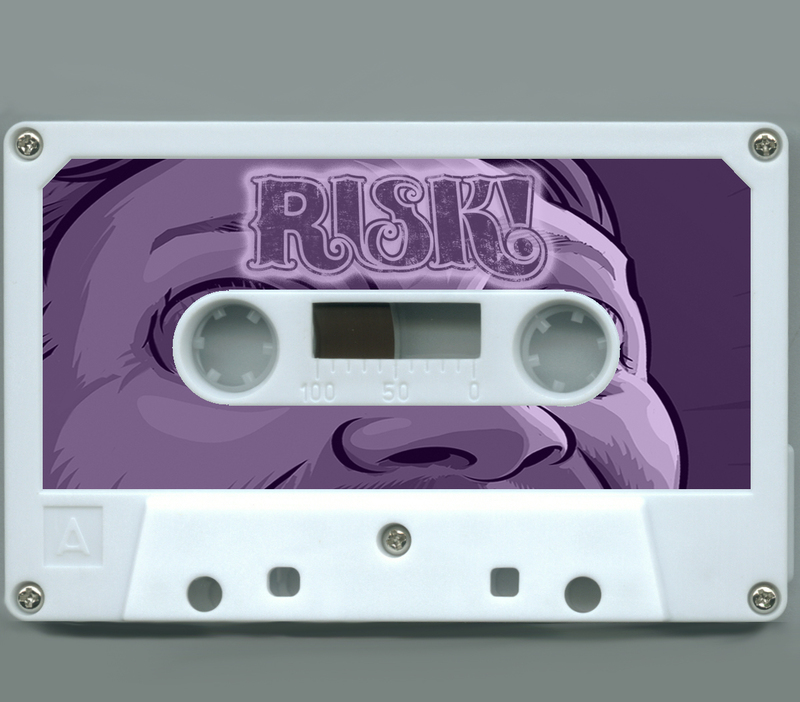 Check out The Best of RISK! Music #1, #2, #3, #4, #5, #6, #7, #8, #10, #11, #12, #13 and #14! You’ve got the best taste in music. Love this! I agree with Stephanie. Excellent taste in music. Have listened to Risk Music #9 many many times. I’m going to make a playlist on spotify with these! LOVE! I absolutely love the music podcasts and wish you would do them more often!!! These music podcasts make the work day go so much faster! Thanks for a great podcast with great music. Curious, do you have to pay license fees for all these songs? I love your taste. Anyway to make suggestions for the music? I can’t find Best of Music #10 to see the artists’ info?! Is it not posted on the web page yet?